Discussion in 'Pure Football' started by dirty bristow, Nov 15, 2013. It was deleted last time due to copyright reasons, fairy nuff. But if we copy the image across and name the source, is it allowable? I liked that thread some fantastic photos. Technically old seeing as it's no longer here. curlypermsareback and Doctor Nowt like this. Toddo, Cec Urwin and possibly King Charlie on the left? 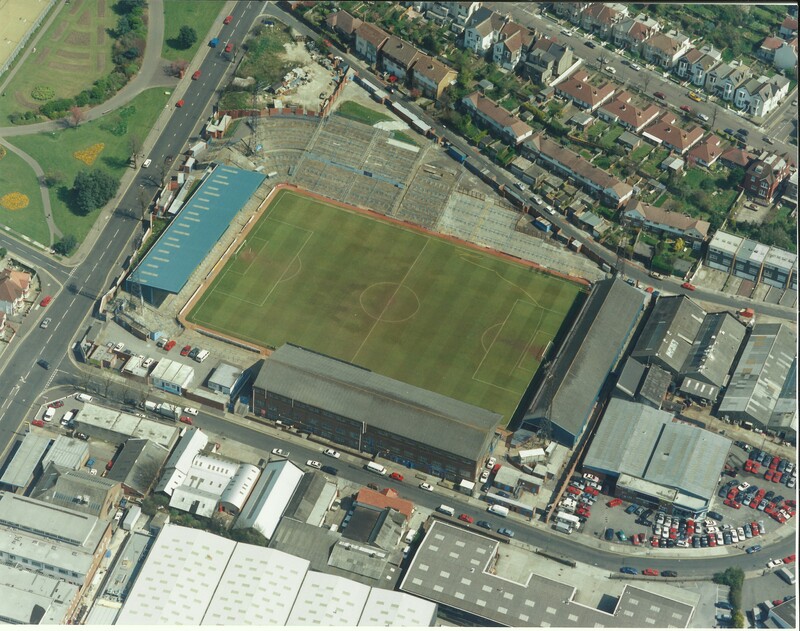 Hope everyone keeps sending these pics in, love the old grounds. 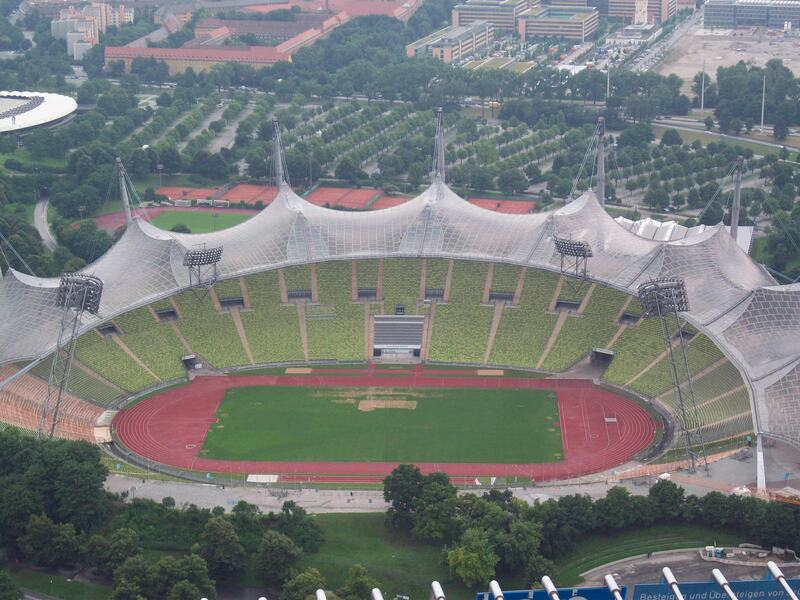 Much more character than today's out of town retail park domes. What looks great about that ? 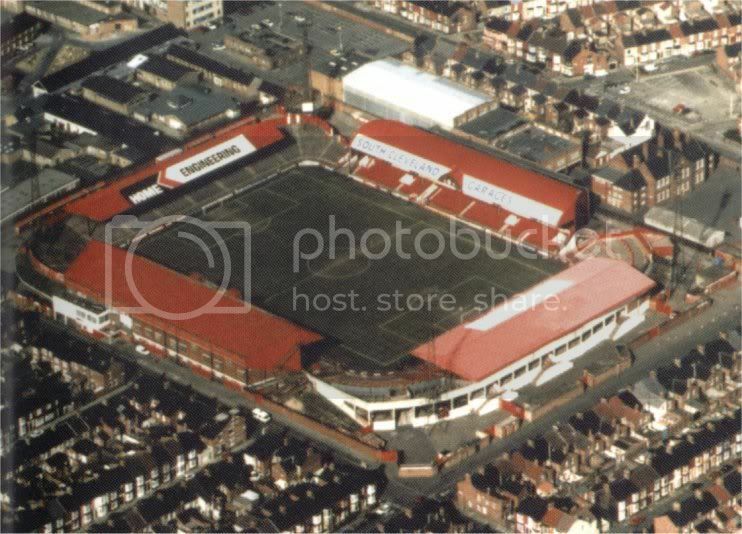 Great memories of the Clive Road End, Linthorpe Road, The Albert pub, The Yellow Rose pub, the Westminster, Newport wmc oh and The Holgate and the so called Skin Alley. Sammys club and the ayresome club. 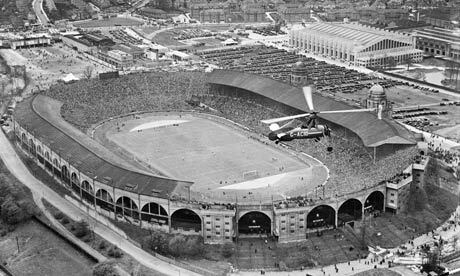 Wembley during the 1935 FA Cup Final. What a shambles the goldstone was, who designed that ffs?? ?